Elling is a veteran boot tester and former PSIA Level II Alpine instructor. She has also worked in the ski industry as a retail salesperson and demo technician as well as a snowcat driver and bartender at Cat Ski Mt. Bailey in southern Oregon. 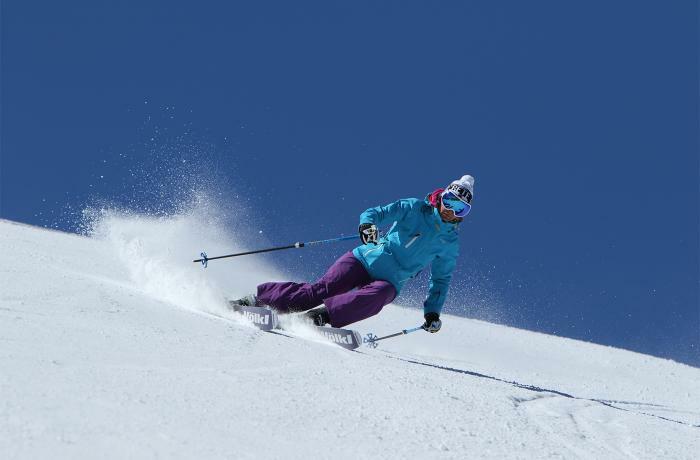 Currently a committed pow-skier and line-poacher, she works full-time as a vintage retail dealer and assists with the ABB website's back-end. She is the critically important après ski bar stocker at our annual boot test events.